Combining content and commerce has long been a benefit of using WooCommerce and WordPress. In WooCommerce 3.6, we are taking this a step further by introducing eight new product blocks that allow insertion of products on any post or page in the store. What this means is store owners are no longer restricted to only showing products in the product archive and/or on individual product pages – they can now seamlessly integrate content and commerce offerings across their stores on any page. Note: To use the new product blocks in WooCommerce 3.6, store owners need to be running WordPress 5.0 or higher. The Gold Coast of Australia is a highly sought-after tourist destination with its sunny sub-tropical climate, perfect beaches, surf culture, and buzzing nightlife. Tourism aside, it’s a major film production hub and – the home of Thrive, a digital agency integrating WooCommerce beautifully into their clients’ stores. Read on for our Q&A interview with Thrive’s founder, including why they chose WordPress, some projects they’ve taken on and their advice for people new to WooCommerce. Today we released Storefront Powerpack, an extension that allows you to change the appearance of Storefront theme for WooCommerce — without touching a single line of code. Powerpack allows anyone to customize their store without dabbling in HTML or CSS, and the results of those customizations can be seen instantly. Powerpack in action. Edit any element in Storefront and see the results in a flash. As we prepared to release this extension, we realized we’d never written very much about the thinking behind Storefront’s development, and why we’ve chosen to break functionality out into extensions instead of packaging it into the theme itself. “Why not just make Powerpack part of Storefront?” we thought you might ask. Today, we’re setting aside a couple minutes to explain our “building block” philosophy behind Storefront, and how it’s influenced the development of extensions like Powerpack. Care to learn more? Read on. If the sight of the “updates available” notification in your WordPress dashboard fills you with a sense of dread, you’re not alone. Updating your WordPress plugins and themes or WooCommerce and its extensions can sometimes be an easy process — just a few seconds of waiting and you’re set. But it can also involve backups, testing, additional updates, and even support requests. Basically, the hassles no one likes. But avoiding or putting off these occasional hassles can put your site at risk, and even potentially affect your customers. So while you may not always like to go through the process of keeping your WooCommerce store 100% updated, there are many reasons to do it. Let’s take a look at why it’s important to update your store in a timely manner, starting with some background on why we update WooCommerce and its extensions in the first place. Just starting out with WooCommerce? Or are you a seasoned pro? Regardless of your level of experience with WooCommerce or eCommerce in general, its potential may surprise you. There are hidden features in the core plugin that may come in handy, powerful options enabled via extensions, and unrecognized productivity hacks you can try out to make your day easier. 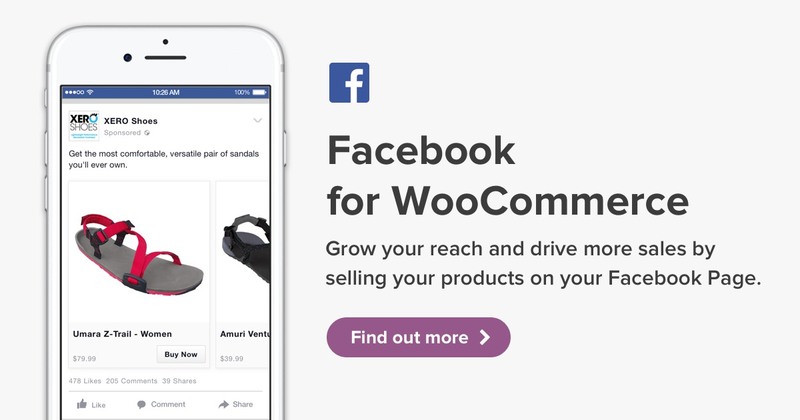 The beauty of WooCommerce is that its potential for growth and expansion enables you — either as a store owner or developer — to build amazing things. And the more you know about the platform’s capabilities, the more you can create with it! Our aim today is to give both you newbies and pros a look at 10 things you might not have known you could accomplish with WooCommerce. From on-page features to automation, here are a few tips and tricks you’ll love to be “in the know” about. TL;DR: New features are available for WooCommerce – update via your WordPress Dashboard. To make the process as smooth as possible, view our documentation on how to update, make a backup, update your extensions and finally update WooCommerce. That’s a lot of stuff for you to explore in the release of Zipping Zebra, so let’s dig into the details.